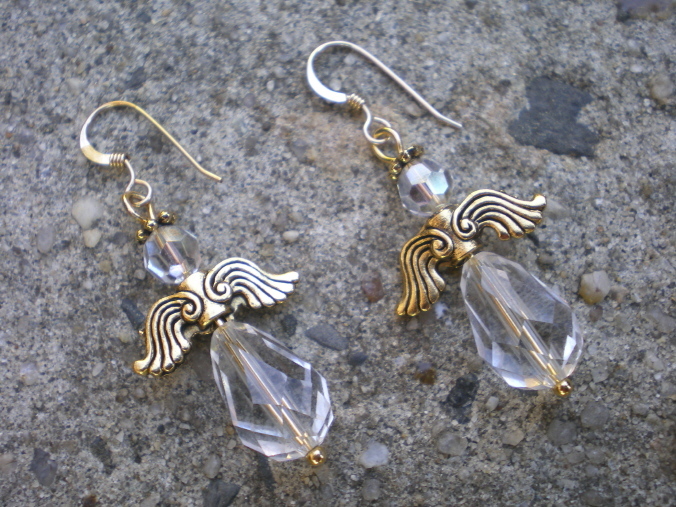 1 3/4″ Long Angel earrings. 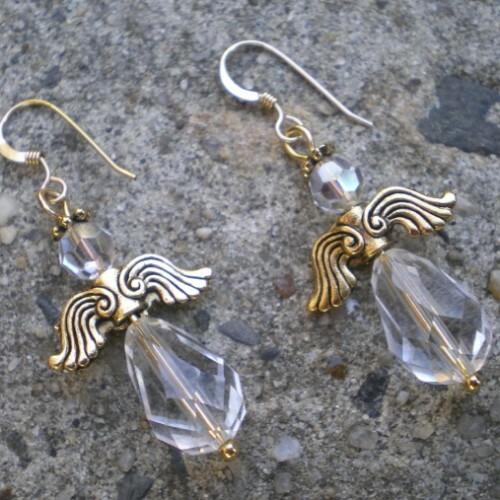 Swarovski crystals drops and round swarovski crystal beads, gold tone angel wings and gold filled ear wires. 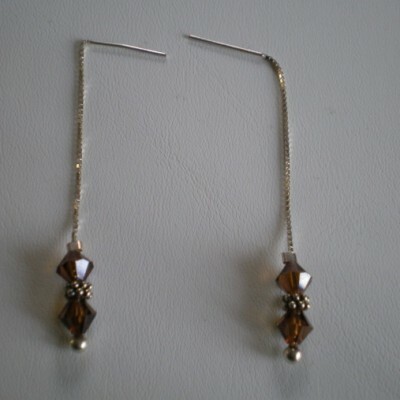 Great look for the holiday season. 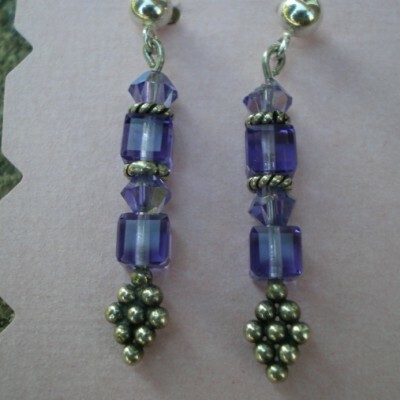 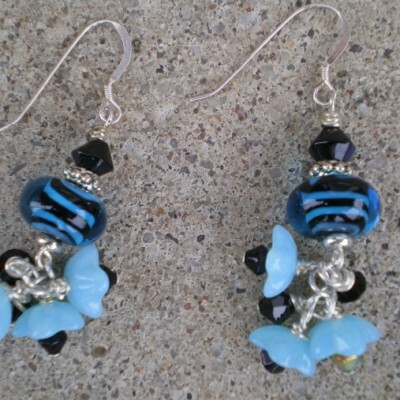 Be the first to review “1 3/4″ Long Angel earrings” Click here to cancel reply.